Why choose Paver block as a parking tile option? Compared to wall tiles and floor tiles, people often tend to forget the importance of their parking tiles. I agree that people may not always tend to notice your parking space, but when they do, make sure you provide them with a good and pleasant image. Let me show you some facts which says why one must consider Paver block as a parking tile option. 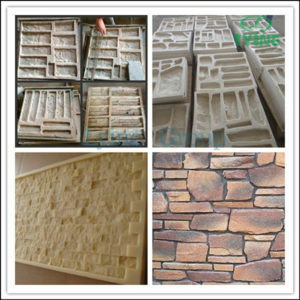 Parking tiles in China are mostly ceramic paver block design and many other countries use paver block designs for their parking space according to the temperature, but the durability of these tiles are assured with the introduction of interlock mould in the construction industry, which has resulted in a strong and durable construction of parking tiles. Apart from other flooring option, pavement can provide you with a much better and beautiful parking tile option. 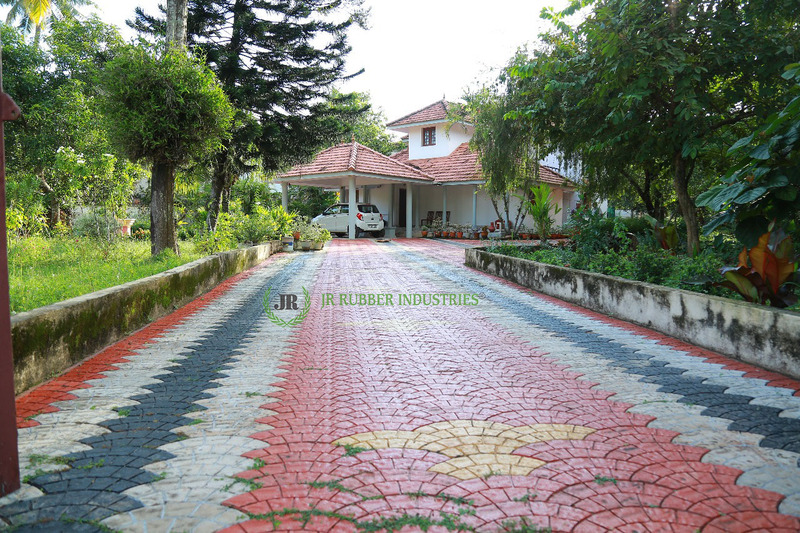 Out of the many house owners who used pavers for their driveway, suggest that they would use pavers as a option again in the future, while the minority consider to change. As only paver gives you the option to change the old pavers with the new one’s years later if you wish to. Not all house look the same, unless you copy your neighbour architectural plan. With different houses in the lane, you can assume that the same paver block design your neighbour has won’t suit yours, that’s why paver block come in different choices and options, to suit perfect for your house. 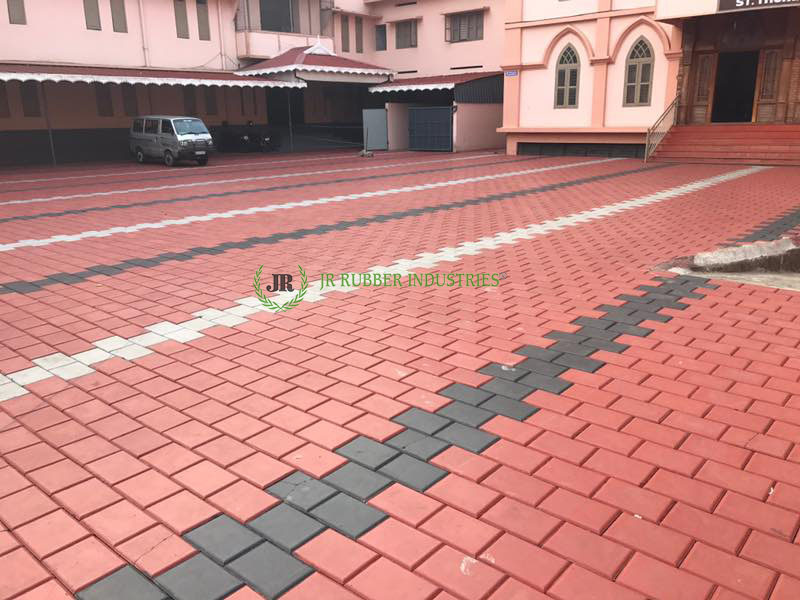 By choosing the right quality and design of paver blocks you will not only beautify your house, but you will also increase the value of your house. 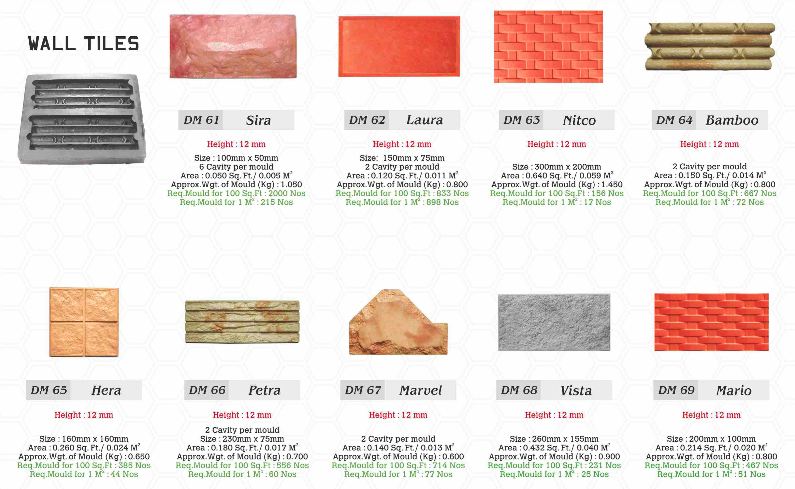 You can have a choice of what quality of paver you wish to have. 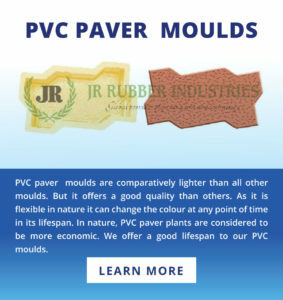 The aim of paver blocks are that they must serve you right and for a long period of time. In the long period of time they must be durable and strong, cranks or breaks should not occur. Neither should they be to expensive for maintaining and should be everlasting for a better result. Rain can be a real problem if you use wood or tile as a option for your driveway. 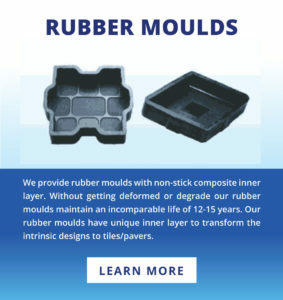 Tile may get dirty and the wood will get wet, but unlike them paver offers you with a better option to be waterproof, and because of the interlocking moulds for your paver block you can have no liquid enter in your paver’s. A driveway build with paver blocks will not spall, which means it will not spoil and will remain problem free and not much maintenance would be needed. It would serve you with the best quality for a long period of time. 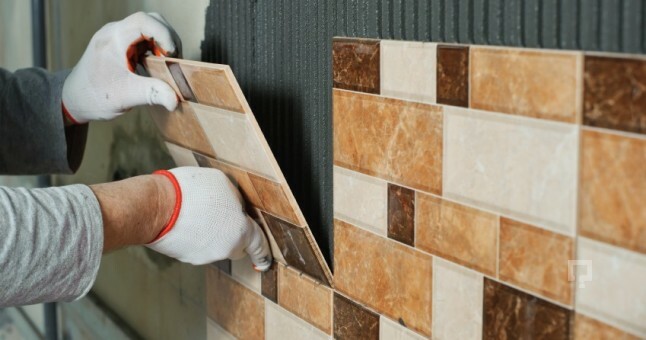 When you hire a good contractor, they will provide you with the best foundation for your pavers which will result in a stable and strong paver design for your house. No cracks or loose pavers would be found in your design and can help you with the best scratch free material for your driveway. Unlike wood, stone or tiles, paver’s can provide you with the least maintenance charge option for you driveway. Pavers only need a small swipe or a clean once in a month that can provide you with a better chance to maintain your driveway easily. Worried about the price? Indeed you must be, with so many advantages and comforts , you might imagine that the price of these pavers can be high-sky, but no the price of certain paver vary from quality, quantity and material option. Which you will not have to compromise with your wants according to the budget, they are cheaper than wood, stones and tiles. I hope this blog was useful for you and make sure to get your paver block driveway done right away. 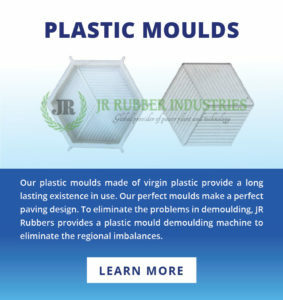 Posted on Categories Rubber Paver Moulds, UncategorizedTags automatic paving machine, block paving, block paving in somalia, block pvc, brick making, cabros in kenya, cement molding design, color mixer in niger, color mixer in turkey, concrete block molds for sale, concrete paving stones, designer tile in turkey, designer tiles in nigeria, interlock manufactures in indonesia, interlock mould in mali2 Comments on Why choose Paver block as a parking tile option?